Marley Spoon Marketing. Art Direction by Amie Lin. Food styling by Lukas Grossmann and Chrissi Weisserth. Dinnerly. Art Direction by Amy Lin. 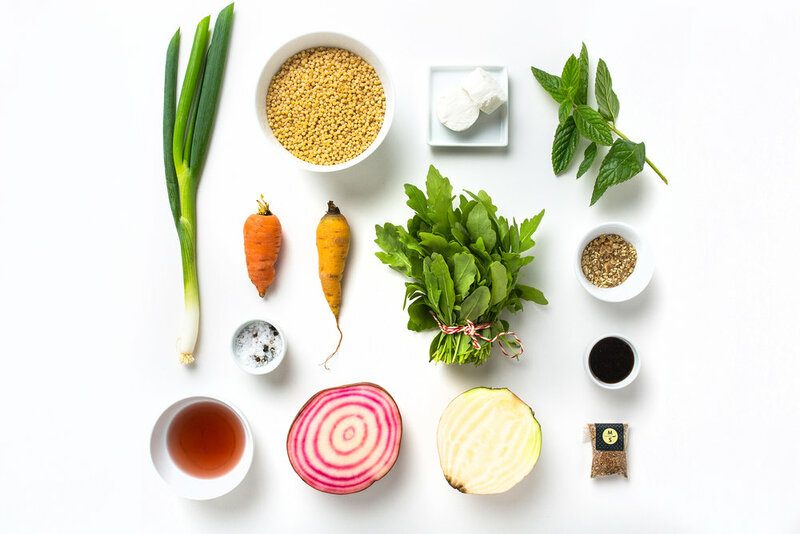 Food Styling by Jennifer Aaronson. Neighbourhood Botanicals. Floral Styling by Ruby Barber of Mary Lennox.